Benefit Magical Brow Stars Christmas 2018 + Your Chance To Win! 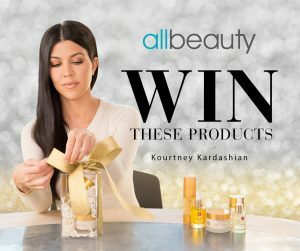 WIN a friends pamper night in with Debbie Macomber books and allbeauty products! Electric Ink Giveaway: Win 1 of 4 Complete Sets! Iroha Giveaway – Win A Pamper Pack! HealGel Competition: Win A Complete Set! Weleda Spring Giveaway: WIN This Fantastic Bike Worth £250! The Moschino Scent Guide – Plus Fragrance Giveaway! 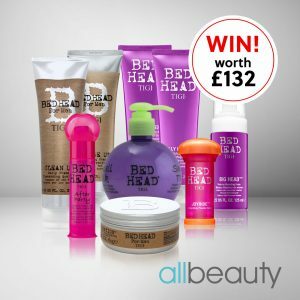 WIN Enter Our TIGI Giveaway! Savvy Shopper Quiz – Your Chance To WIN!